Apps for your operations & your customers. 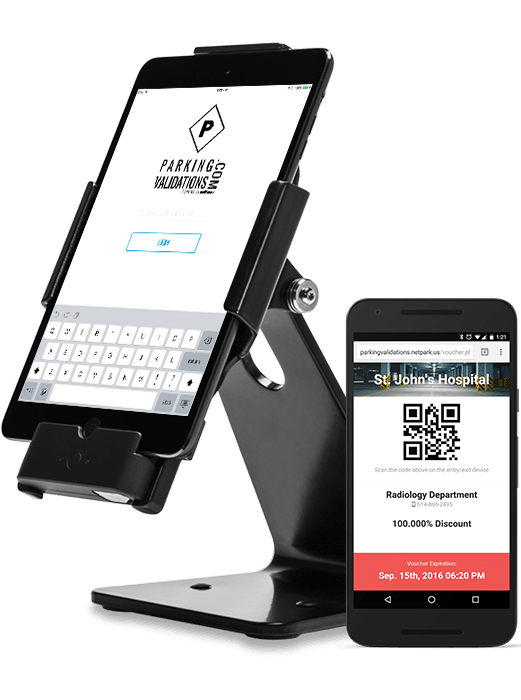 Whether you need to run a mobile POS or create a customer client app, netPark has you covered. 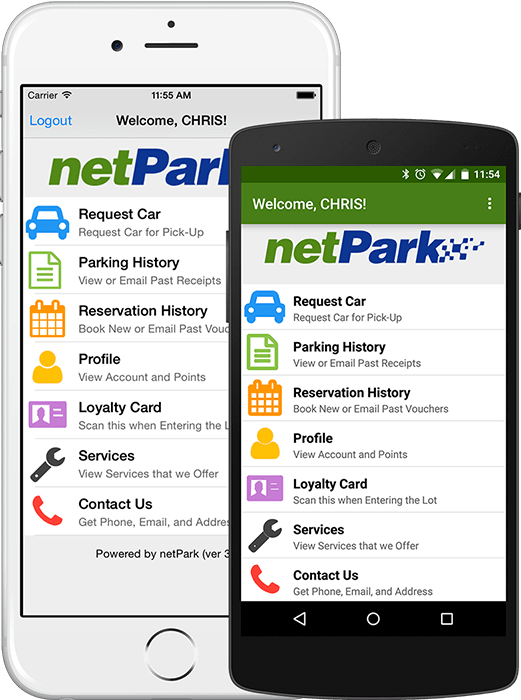 netPark’s experienced in-house U.S. development team provides the most reliable and advanced mobile apps in the industry. 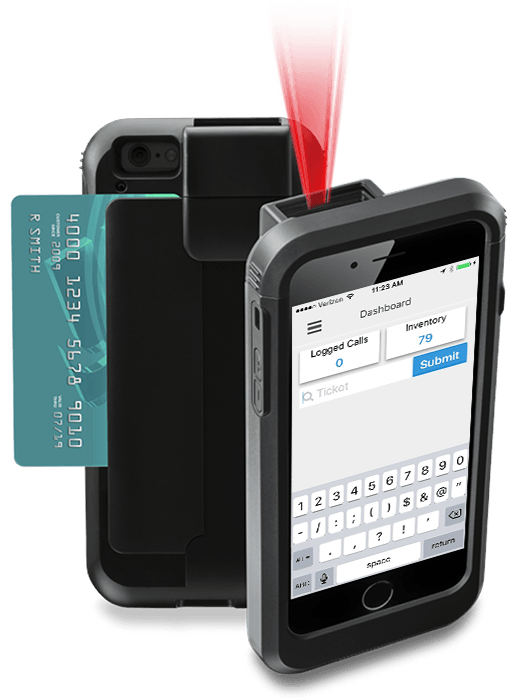 Utilizing the latest security practices, you can be confident that all customer and card holder data collected with the app is secure. Do you know how long your customers are waiting? Find out with VMS! Damage Tracking - Coming Soon! Track your shuttle drivers locations and improve customer service! 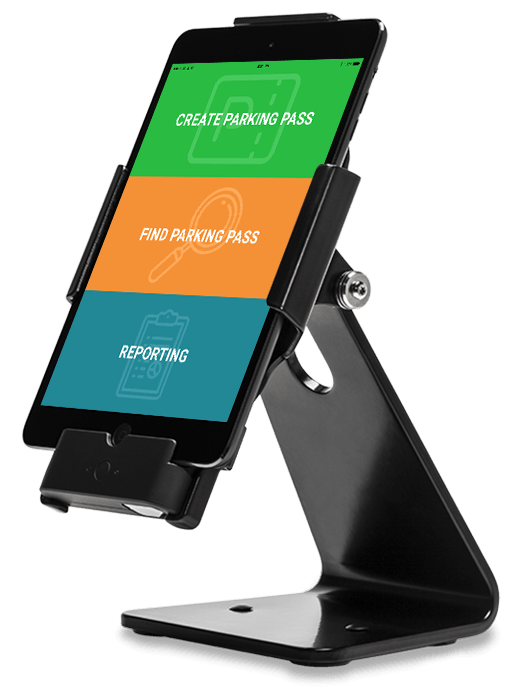 On-demand vouchers for customer parking validation. 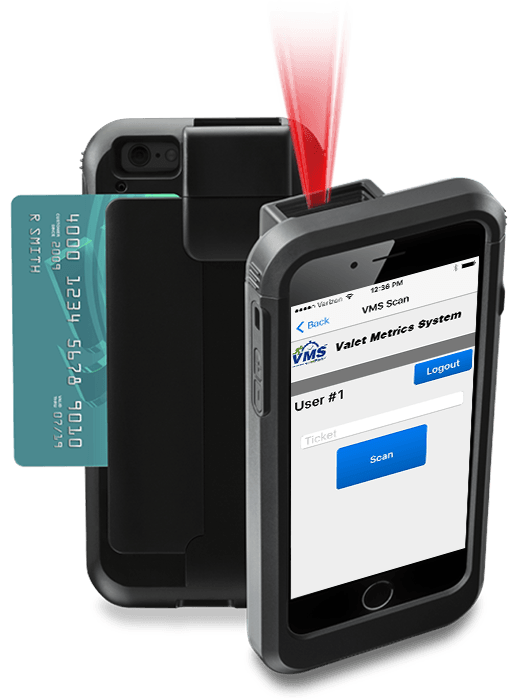 Easy access control with on-demand pass creation. 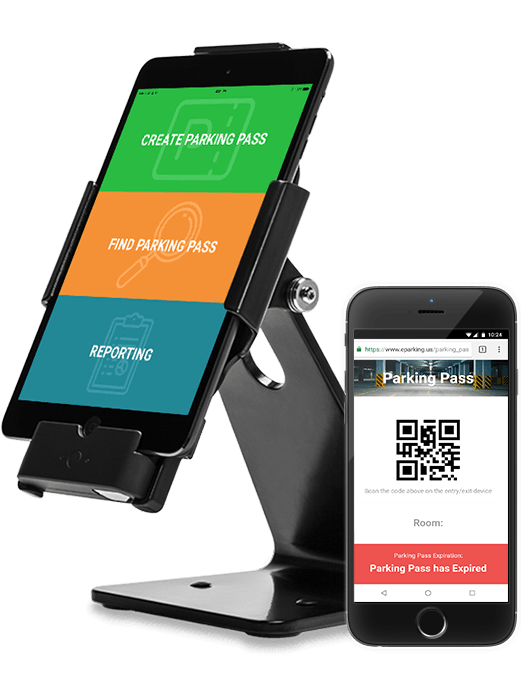 Email & Text-Ahead Parking Passes - Coming Soon!